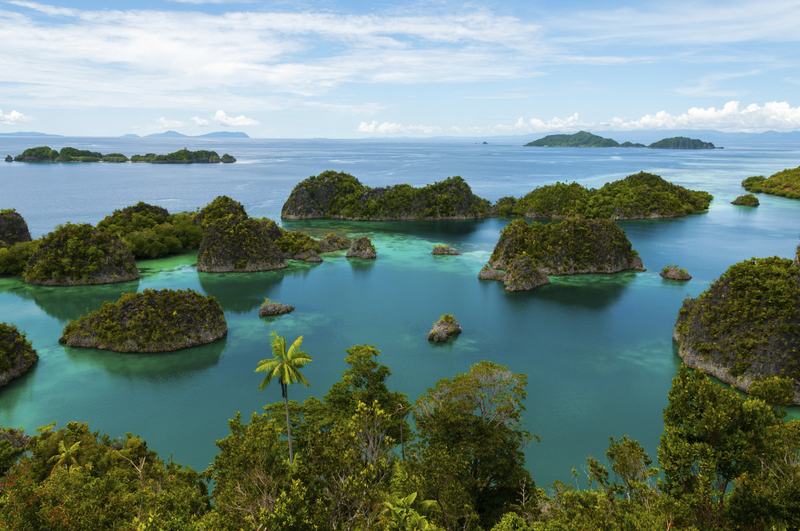 Above and below the water, this cluster of tropical islands are guaranteed to take your breath away. One thousand jungle covered islands make up stunning Raja Ampat which is a popular diving destination because of its crystal clear waters, colourful corals and diverse marine life. 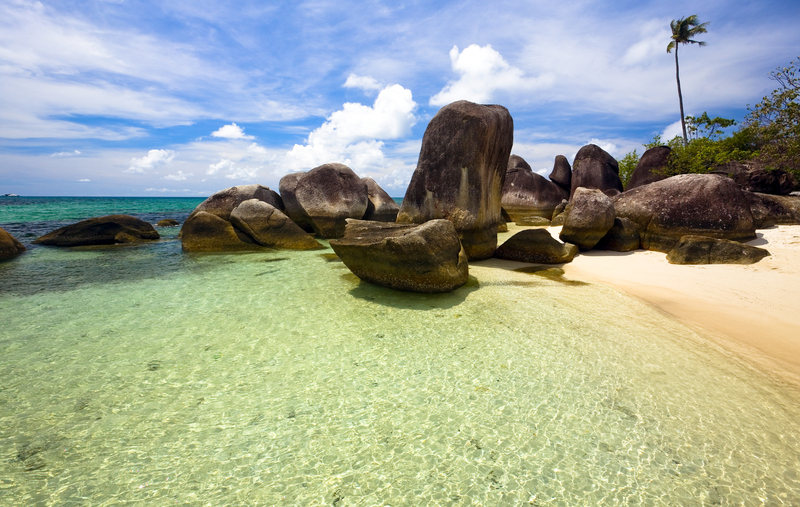 There’s good reason Belitung Island is on our list of best places to visit in Indonesia. Stretches of powder white sand, turquoise water as far as the eye can see and not a tourist in sight? Could this be real?! This isn’t your average beach holiday, no chain hotels here but what you will find is raw untouched beauty and some good budget accommodation and an exclusive private resort. 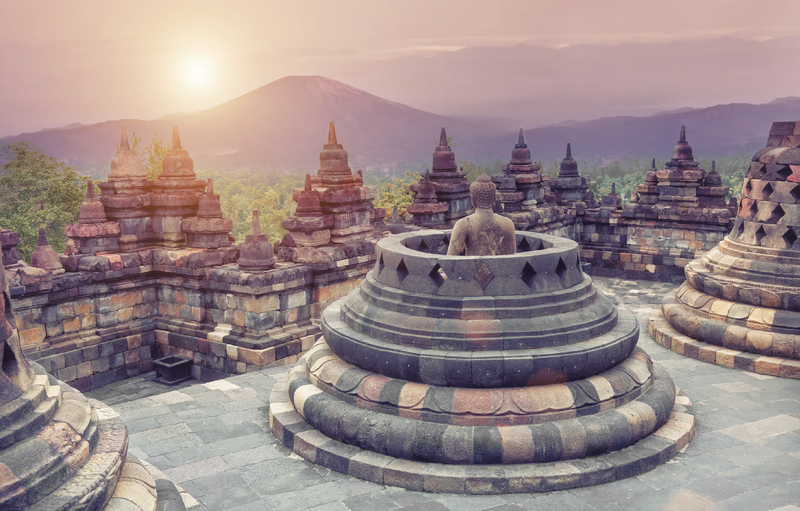 The gem of Indonesia, Borobudur is the largest Buddhist monument in the world and is a pretty awe inspiring structure. Built in the 8th & 9th centuries there’s still little known about this incredible UNESCO World Heritage site. Being here when the sun makes its first appearance of the day is an unforgettable experience, and a good way to beat the crowds if you come mid week. What Borobudur was to the Budhist, Prambanan was to the Hindus. 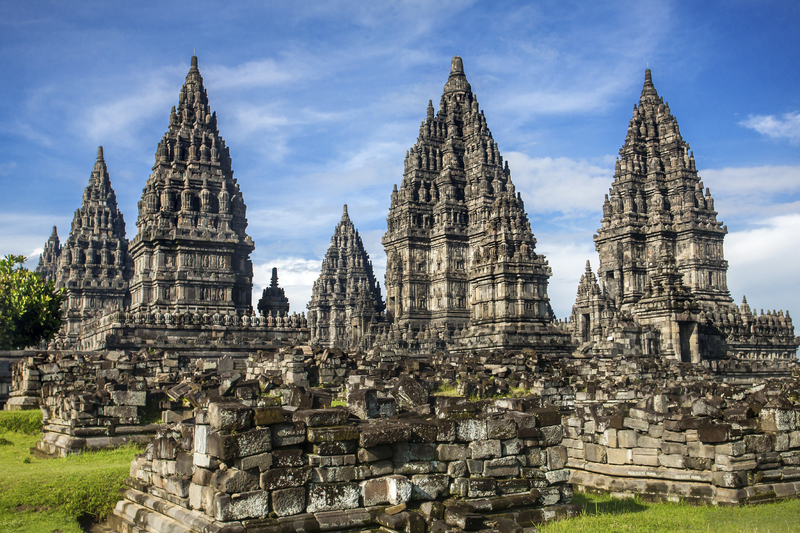 A masterpiece and UNESCO World Heritage site built in the 9th century, this is the largest Hindu site in Indonesia. Base yourself in Yogyakarta the culture capital of Java and you’ll be a short distance from both Prambanan and Borobudur temples. 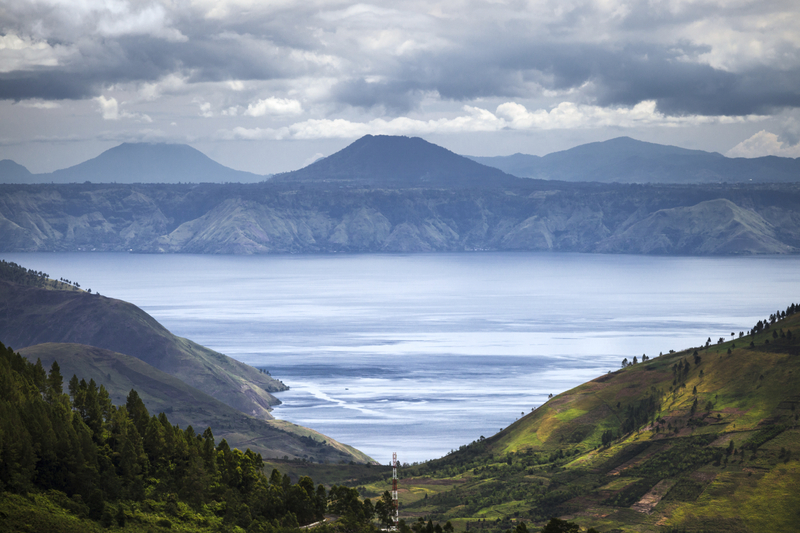 Possibly Indonesia’s most famous volcano, people come from near and far to watch sunrise from nearby Mount Batok. 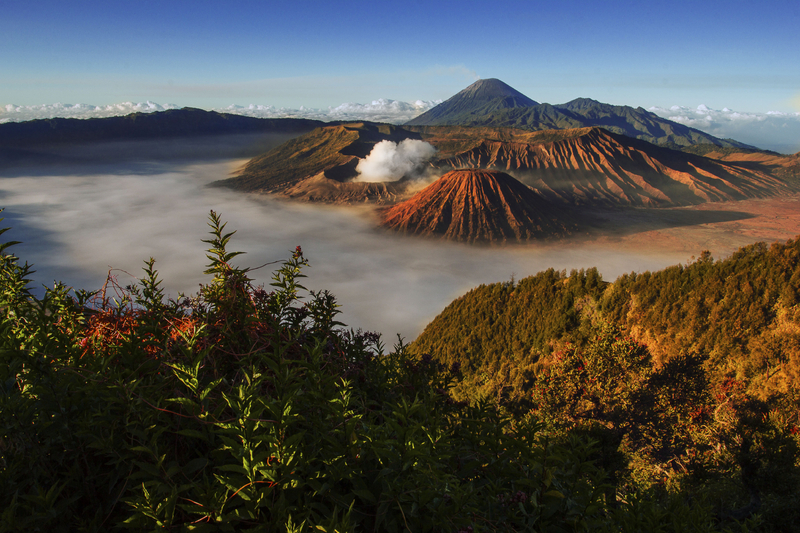 After sunrise you can climb to the crater of Mount Bromo and see this fiery giant in action. 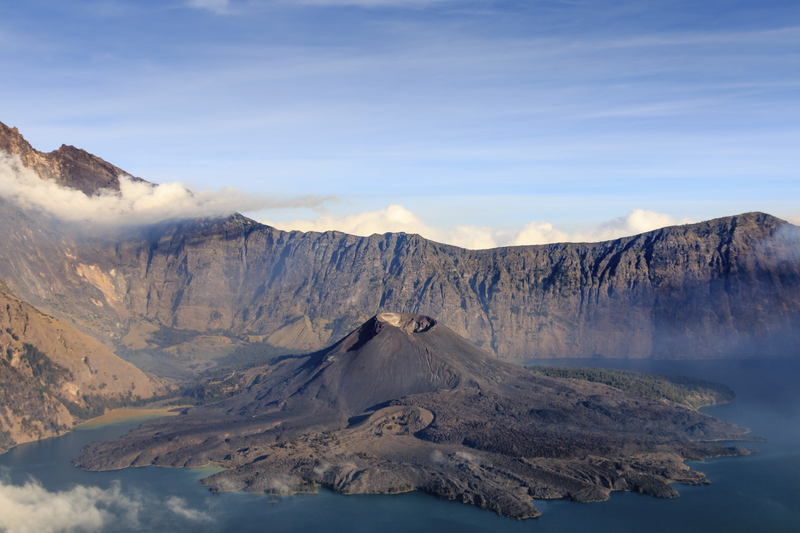 My hike up Mount Rinjani is one of the travel highlights of my life. The hike was a tough one, but the views at sunrise proved why the best things in life aren’t free. Located on Lombok Island just off Bali. 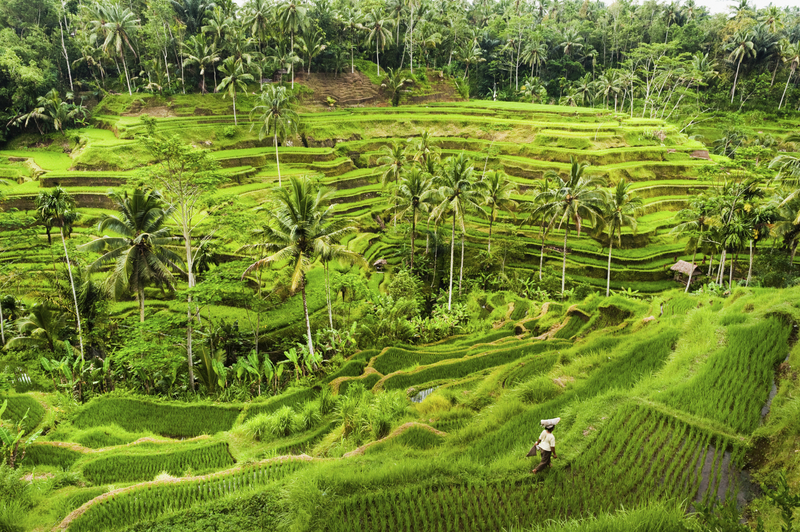 Ubud as well as Indonesia, was put on the world radar after the book and movie ‘Eat, Pray, Love’ came out. However even with all the new attention, it still manages to retain its charm and beauty. Perched in the hills 1.5 hours from Denpasar airport, this is the spot where people go to escape the hustle and bustle of Bali’s major beaches. Come here to enjoy the fresh mountain air and beautiful landscapes. Flores is the jumping off point for tourists flying from Bali to explore the nearby Komodo National Park. Although many travellers may overlook Flores with their sights set on the surrounding islands, it’s a fascinating place that deserves more than a few days of exploration. Here you can find the magical tri-coloured lakes of Kelimutu, visit a mountain village called Wae Rebo by way of a 3 hour hike, and enjoy the idyllic beaches and nearby islands. Komodo National Park is made up of 3 main islands – Komodo, Rinca and Padar. These islands attract tourists by the thousands all looking to spend time admiring the native Komodo Dragon – the largest lizard in the world. Tours can be organised from Flores to any of the islands. Other activities include snorkelling and diving the clear waters of the national park and lounging on pristine stretches of beach. 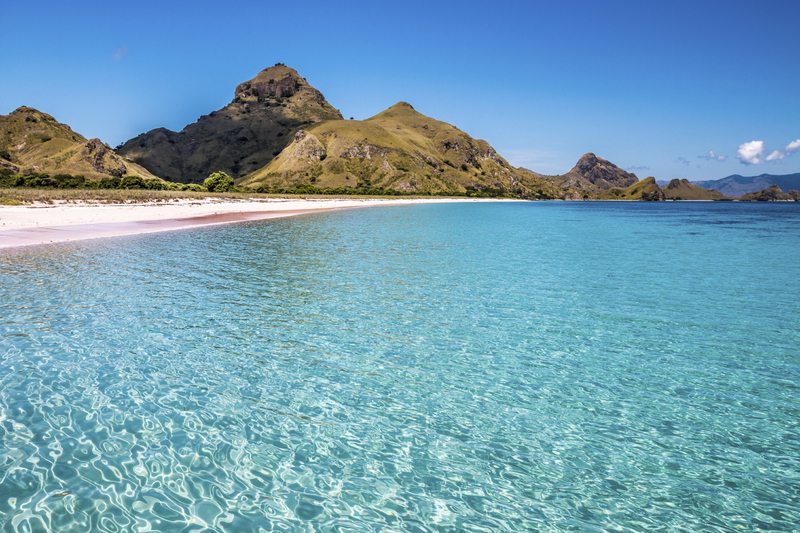 One of the main islands in Komodo National Park, Padar is most frequented by visitors wanting to photograph and sunbathe on one of the very few pink beaches in the world and to take to the hills to enjoy the breathtaking views. Unfortunately there are no longer any Komodo dragons to be founds on this island. This cluster of three Indonesian islands is growing in popularity for their pretty beaches and laid back attitude. Just a short 1.5 hour fast boat ride from Bali and you can be relaxing in paradise. Gili Trawangan is the party spot drawing in the backpacker crowd with it’s nightly beach parties and multiple dive schools. Gili Meno is the smallest of the three and tends to be popular with the honeymooners and those that want to do absolutely nothing except lounge in a hammock and enjoy the tranquility. Gili Air is the least developed of the islands and has the best beaches of the three. 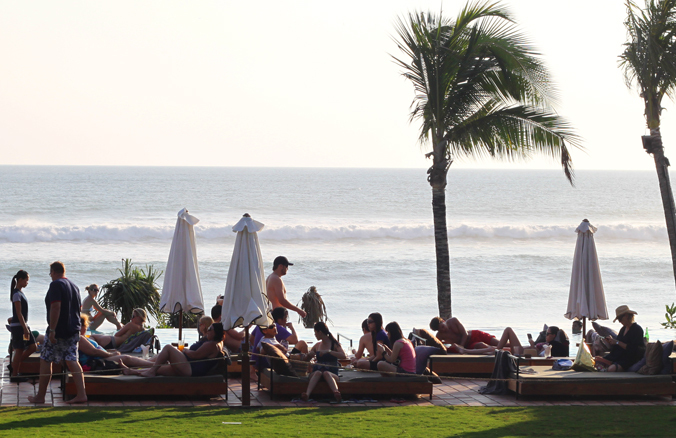 Here you can find a happy balance between super laid back Meno and happening Trawangan. 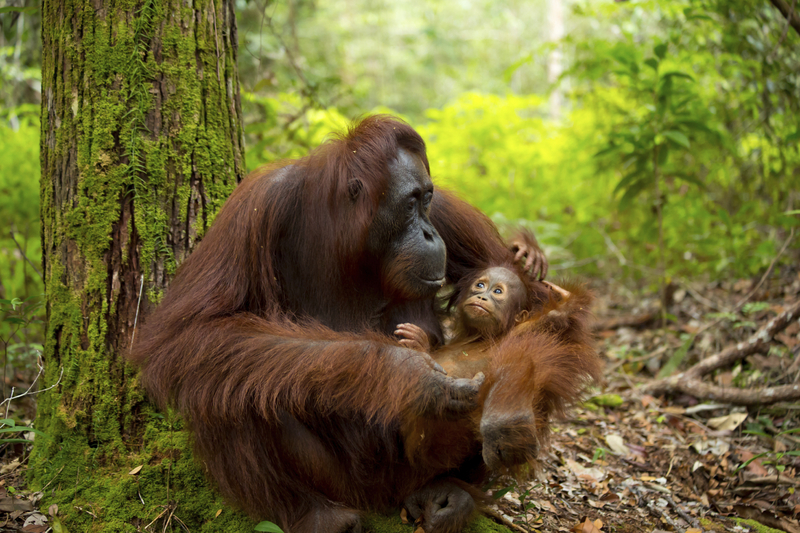 Be part of a real life jungle book with a trip to Tanjung Putting National Park in Borneo. The park can only be reached by Klotok (Boat), where you can admire the dense jungle and wildlife on the journey up river. Tanjung Puting is home to many rare and endangered species of Indonesia and the world, such as Orangutans, Proboscis Monkeys, and eight different species of the unique Hornbill. A visit to Camp Leakey, a research and rehabilitation centre in the park, will allow you an up close encounter with rescued and wild, free-roaming orangutans. 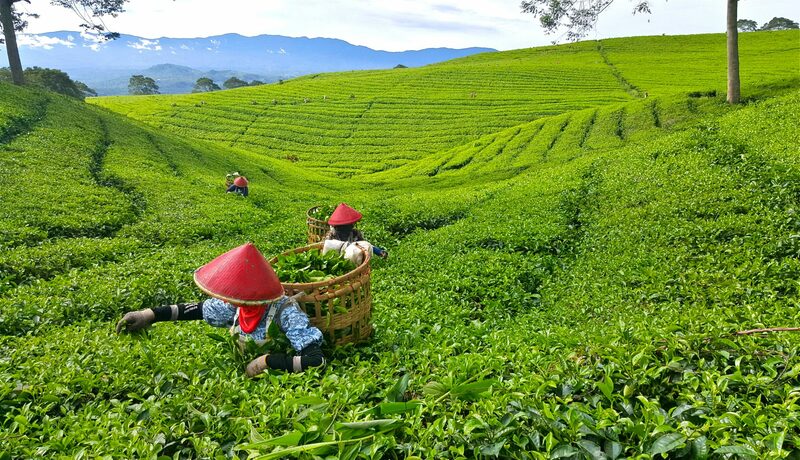 A beautiful tea and coffee growing region in South Sumatra which offers a tranquil place to escape. The landscapes here are a combinations of lush rolling hills, towering volcanoes and refreshing waterfalls. Best of all it’s still flying under the radar of international travel, making it feel like it’s your own hidden gem. The largest lake in Southeast Asia might as well be an ocean, it even has an Island close to the size of Singapore in it! This crater lake formed over 75,000 years ago is the biggest volcanic lake in the world measuring over 1700 square feet. Travellers are here to do one thing, and one thing only, relax. 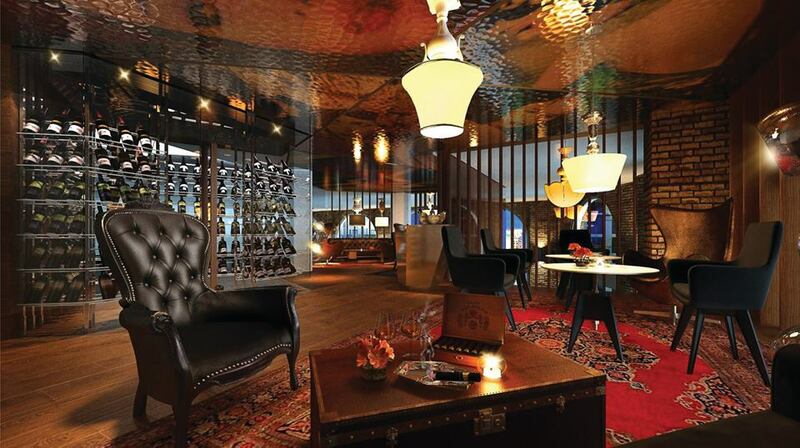 Wolo Hotel – Unique, Boutique and Affordable?